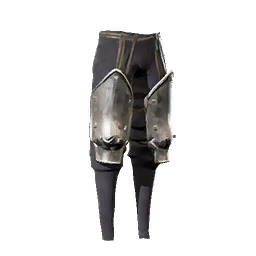 Tear Chief Pants is a type of Armor in Absolver. Heavy protection only worn by the strongest in the Tear. The beaten iron often bears the symbol of the Tear Clan of its wearer.